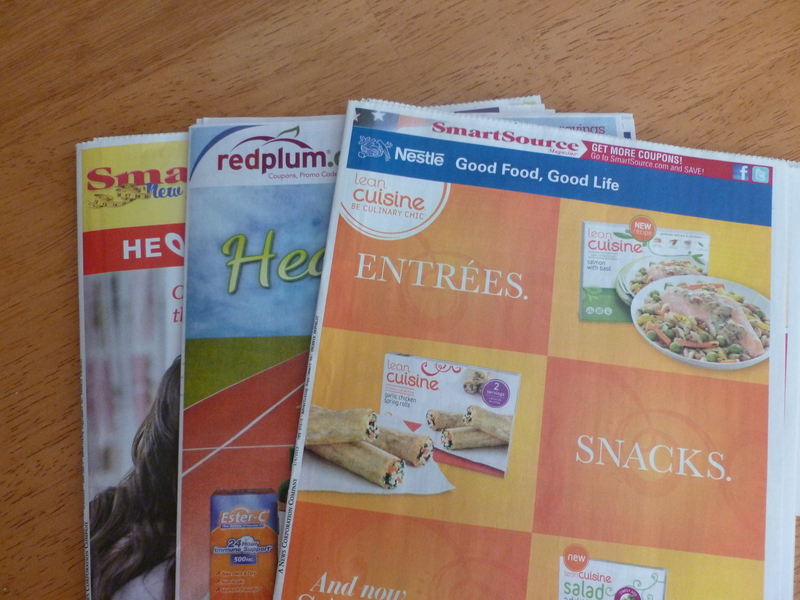 This weekend we should see 4 coupon inserts in the Sunday newspaper, 1 SmartSource, 1 RedPlum, 1 P and G, and 1 Target coupon insert. Keep in mind that values do vary by region. 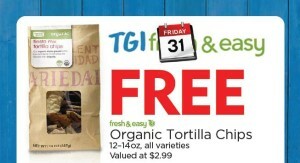 This Friday (5/31) you can get Free Fresh & Easy organic tortilla chips ($2.99) when you buy Fresh & Easy quacamole. Coupon is required. 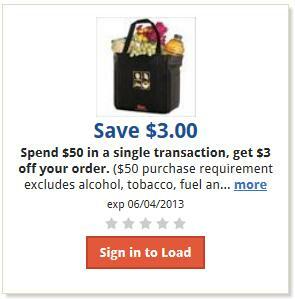 With a new grocery shopping week, be sure to check your Safeway Just for U account. 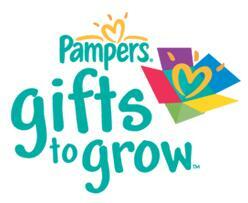 You may have something free or a great discount item in your Personalized Deals. 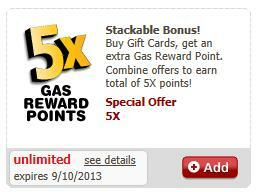 While I didn’t have anything free this week, I did have a coupon for 5x Fuel Points with gift card purchases. 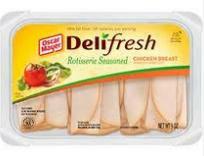 Check out the Coupon Center, you can pick up Kraft Singles as low as $1.49 each. There is an eCoupon for $1.99 each, combine that with $0.50/Kraft Singles eCoupon. 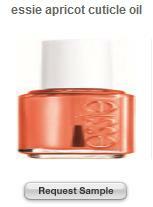 Head over to Target’s site and request a sample of essie apricot cuticle oil! It looks like this one is open to all or most. While you are there, you can request a sample of John Frieda Luxurious Volume, but this one is only available to those with fine hair (my guess since I was denied a sample). 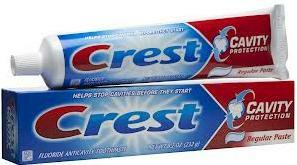 If you have not requested it yet, you can request a $2 Crest coupon. 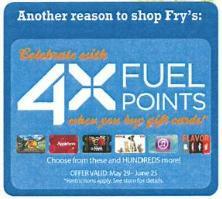 This is a mailed coupon, not a printable. 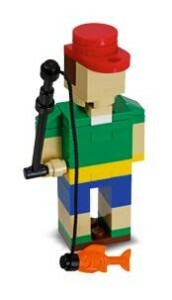 With a good sale, this can be a moneymaker!